It’s official. Litecoin, one of the oldest and biggest altcoins by market cap, deployed Segregated Witness (SegWit) today. The protocol upgrade that was originally developed for Bitcoin and proposed by the Bitcoin Core development team locked in on Litecoin two weeks ago, and was enforced by a majority of hash power on the Litecoin network as of a couple of hours ago. The Segregated Witness soft fork activated without major issues — though there was an early slip up by the biggest Litecoin mining pool on the network. “F2Pool had a hiccup where they were not mining Litecoin correctly. For some reason their LTC pool was returning a BTC template to miners. We reached out to them and they fixed it right away,” Litecoin inventor Charlie Lee told Bitcoin Magazine. Launched in 2011, Litecoin was one of the first altcoins to gain significant traction. As opposed to some newer altcoins like Ethereum, Ripple and Monero, Litecoin is a straight fork of Bitcoin’s codebase but with a different mining algorithm and some changed parameters, such as faster confirmation times. This similarity to Bitcoin does mean that Litecoin suffers from similar weaknesses as Bitcoin, like transaction malleability. And, indeed, that it can adopt similar solutions and improvements, like Segregated Witness. While Litecoin inventor Charlie Lee has been advocating for activation of the soft fork since late 2016, miner support initially did not follow. This changed following the Global LTC Roundtable Meeting, an online meeting held amongst prominent stakeholders in the Litecoin industry, who are based particularly in China. The participants agreed on “Litecoin Global Roundtable Resolution 001 (2017),” which, among other things, holds that the mining pools would activate SegWit. With its SegWit activation, the “silver to Bitcoin’s gold” has immediately reclaimed a place in the spotlight, and the markets have been taking notice. Having lingered in Bitcoin’s shadow for years at price levels below $5, Litecoin’s exchange rate surged almost tenfold in anticipation of SegWit. The altcoin reached almost $40 today and is trading around $33 at time of publication. Perhaps even more important, some prominent Bitcoin projects — like .NET Bitcoin library NBitcoin and wallet mSIGNA — announced to port their work to Litecoin now that it has enabled SegWit. 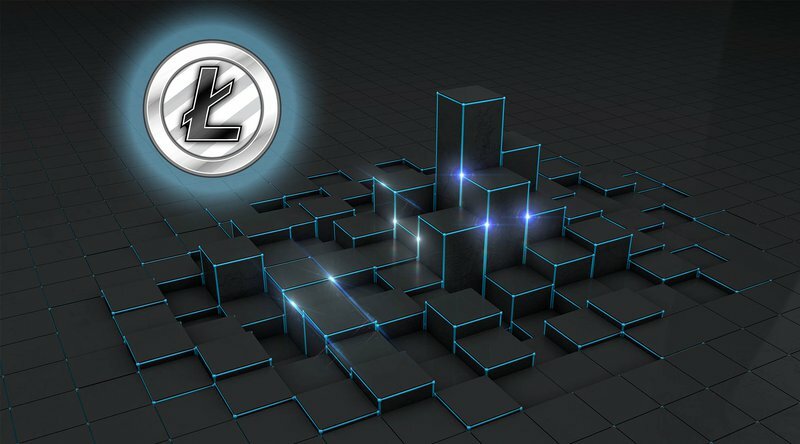 Even more notable, Lightning Labs will roll out a version of their lightning network implementation on Litecoin, while ACINQ has tested their lightning software on the altcoin, too. Similarly, Bitcoin Core developer Johnson Lau, one of the authors of SegWit, has indicated that he will realize smart-contracting solution MAST on Litecoin. Further down the road, Segregated Witness enables more innovations that could be deployed on Litecoin first. Confidential Transactions, Schnorr signatures and TumbleBit are all in the works for Bitcoin, and shouldn’t take too much effort to port to Litecoin. Lee himself, furthermore, hopes that atomic swaps will soon see the light of day, enabling an instant and trustless altcoin exchange and lightning network type of transactions across different digital currencies. Segregated Witness is still pending activation on Bitcoin, where it requires 95 percent hash power support. It has stagnated at around 30 percent so far.